Email: Password: Did you forget your password? The username or password is not correct. Success! Please check your email for the link to change your password. 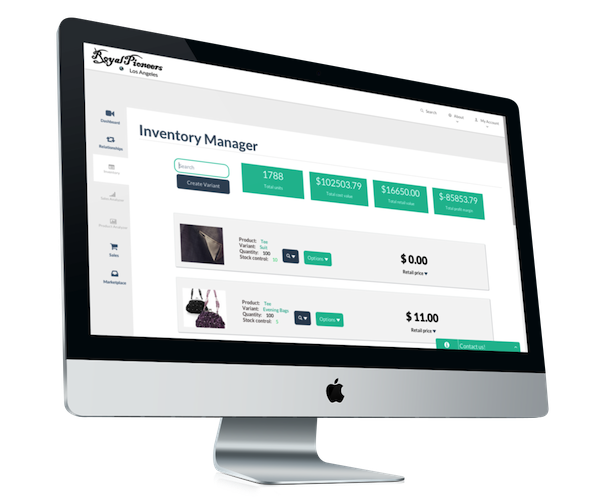 Enable Your Inventory to recommend related products, microtarget discounts, build client sales & browsing history. Essentially Selling For You. Learn More. 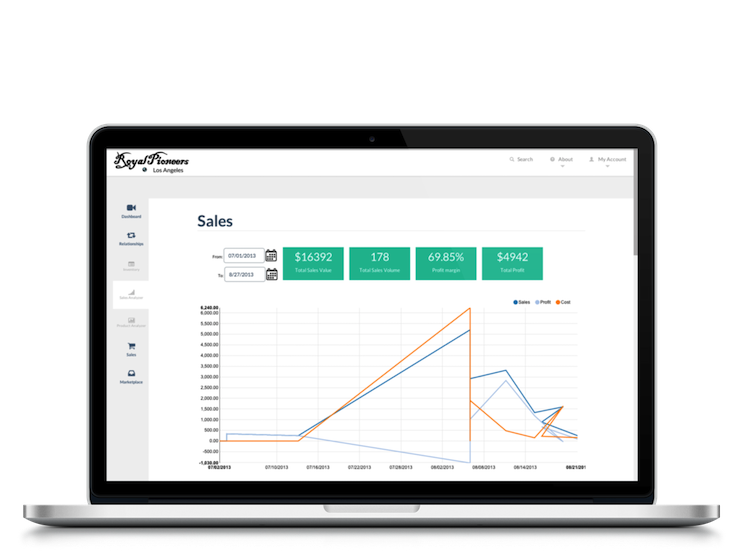 Plug-in the power of your sales data into your purchasing process to create a more profit driven inventory mix from the Factory Direct, No-MOQ, One Click International marketplace. Learn More.